Skinny Santa Christmas Card Holder Pattern from Man Sewing - Rob Appell - Missouri Star Quilt Co. 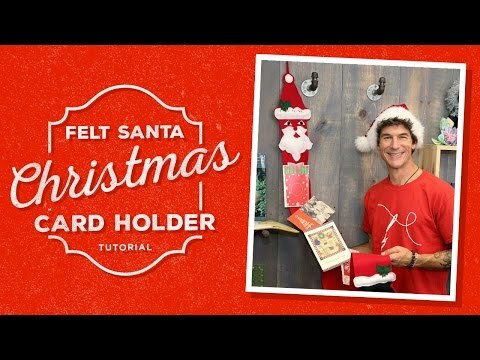 Display your Christmas Cards with this great holiday project! Pattern for Christmas card holder.